Beverage Developers, I’m speaking to you today. We’ve almost made it to Spring in 2017 and there have already been dozens of new entries into the beverage category debuting across the US at the likes of Natural Products Expo West, BevNET Live, and SupplySide West. Are you ready for the onslaught of new sweetener options in drinks? If you are a Fortune 100 food and beverage company, representing a portfolio of category-leading products, it will often take you years to swap out core ingredients in an existing product line. If you are a Fortune 100 food and beverage company, representing a portfolio of category-leading products, it will often take you years to swap out core ingredients in an existing product line. Why? Procurement and supply chain challenges of scale make it difficult to pivot and roll back from long-term raw material contracts. 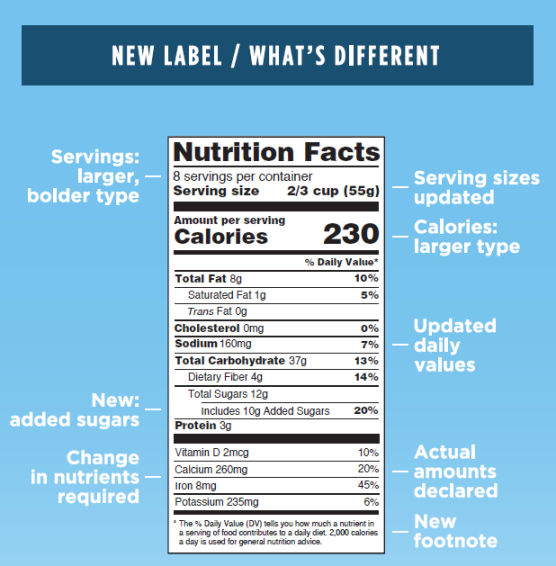 Vetting new suppliers with the expertise, scale, know-how, service levels, and adherence to your corporation’s code of conduct also takes time, especially if you’re switching from a commodity ingredient (looking at you, high fructose corn syrup) to something more specialized. There are simply too many alternatives today. So, what are the options today? Click here for a great run-through of the most common, generally-accepted-as-clean-label-sweeteners. In the world of beverages, here are some of the trending alternatives to straight cane sugar (which, yes, is very label friendly despite the caloric and health perceptions tied to its use). 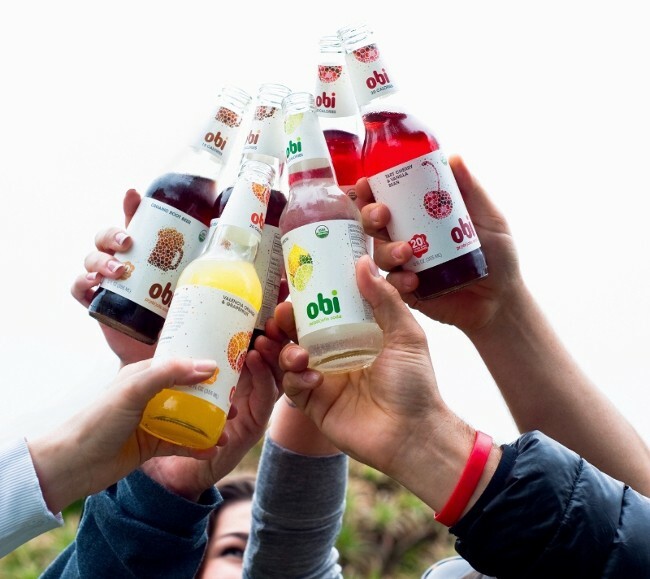 Obi Soda is sweetened with Stevia + agave delivering only 15–20 calories a bottle. Matt Sabo is a beverage geek, bioengineer, and professional human. After 15 years in marketing and R&D roles at Diageo and Cadbury Schweppes, he founded Slipstream Innovation as a platform for partnering with entrepreneurs and corporate clients in designing custom beverages alongside a strategy for scaling their products in a highly competitive category.